We’ve got your nursing staff CEs covered. 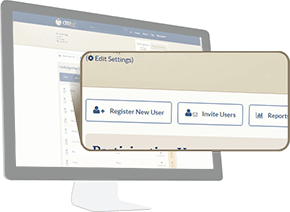 Whether you are looking for a CE solution for your nurses or just want to enhance your facility's current educational activities CEUfast offers quick setup, easy user management and affordable pricing. 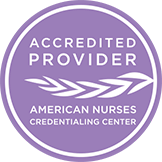 CEUfast, Inc. is accredited as a provider of continuing nursing education by the American Nurses Credentialing Center's Commission on Accreditation. With over 100+ courses totaling nearly 300 contact hours your nurses have a wide variety of topics to choose from, including many state required courses all written by our expert authors and peer reviewed. We provide courses to meet JCAHO requirements including initial orientation, annual competency education validation and nursing relicensure requirements. 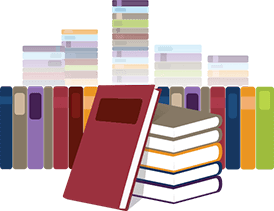 Our library is continually refreshed with new and revised courses so your nurses never fall behind. 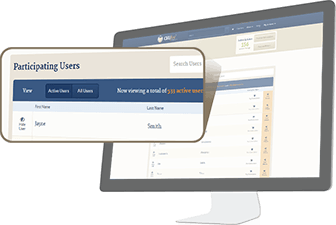 With our automated registration system, we can have your staff up and running in no time. 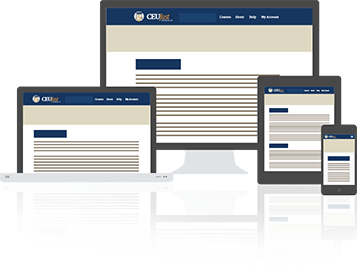 Our organization accounts are free to setup with no contracts or reoccurring fees and allow you to view all of your users transcripts as well as print, save or email any of their certificates of completion. For organizations purchasing 20 or more subscriptions we offer discounted subscription rates with higher discounts available on larger purchases. oldest, most dependable online nursing CE providers. Recommended your site on LinkedIn, Facebook, and Twitter. Terrific educators - Bravo! I love this website. It makes it so much easier to work on CE from the comfort of your own home at your own time. I have compared it with two other offers I got in the mail for CE, and they don’t come close to CEUfast in price, or freedom to choose courses. Request an estimate or demo and see how easy and affordable meeting your nurses CEs can be.